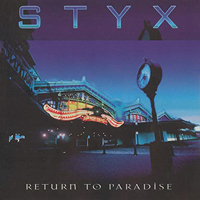 Styx released “Return To Paradise” live album on May 06, 1997. Back to Edge Of The Century. Go to Brave New World.